American leaders scheduled a conference for July 1947 in Paris, to negotiate an aid package for rebuilding Europe and its economies. Delegates attended from 16 European countries; the Soviet Union, Poland, Czechoslovakia and Hungary did not attend, the latter three withdrawing under pressure from Moscow. The European delegates drafted a reconstruction plan that required $22 billion of credit. Truman whittled this down to $17 billion and sent draft legislation to Congress in early 1948. Isolationists in Congress attempted to block funding for the Marshall Plan. They resented the expenditure of American taxpayers’ money on foreign countries, several of which had defaulted on their wartime debts to the US. Many American businesses weren’t keen on reconstructing European industries that might grow to compete with their own. Some suggested giving food and material only, rather than credit. The left-wing in America and elsewhere condemned the Marshall Plan as an attempt to strengthen the grip of US-led capitalism on Western Europe. A few economic purists complained because of the plan’s significant interference in European markets. Despite these objections, Congress approved the Marshall Plan and authorised an initial payment of $5.3 billion in April 1948. Soviet containment. The Marshall Plan stabilised the economies and political systems in several European nations bordering the Soviet sphere of influence. This reduced the likelihood of communist takeovers in these countries. Political instability in these countries might also have given Moscow an excuse to annex them. Liberalisation. The Marshall Plan encouraged the development of liberal-democratic systems of government in Europe. Since some European countries had no positive experience of democracy, particularly Germany and Austria, it was important to create conditions of prosperity under which liberalism and democracy could survive. Profit for American companies. Most of the resources and goods purchased with Marshall Plan funds came from the United States itself. This had obvious benefits for American exporters and domestic industries. Marshall Plan spending allowed the US to recover from a short-term economic slump in 1946-7 and enter a period of economic boom. American corporations built networks and established trade links in Europe that continued well after the ERP had run its course. Encouragement of free trade. Prior to World War II most European nations had protectionist economic policies – in other words, it was difficult for foreign traders to export to European markets. The conditions placed on Marshall Plan aid injected free trade policies and practices into European economics. As mentioned above, these reforms would prove beneficial and profitable for American producers and manufacturers. Propaganda value. The Marshall Plan was cleverly marketed by the American government as a generous and visionary policy, to allow the rebuilding of Europe. The conditions on Marshall Plan funds, however, were not publicly advertised. Washington also offered ERP aid to the Soviet Union and Soviet-bloc countries, knowing that the conditions would make it impossible for them to accept. 1. The Marshall Plan was another name for the European Recovery Plan (ERP). The ERP was an extensive aid program for post-war Europe, approved by Harry Truman in 1947. 2. 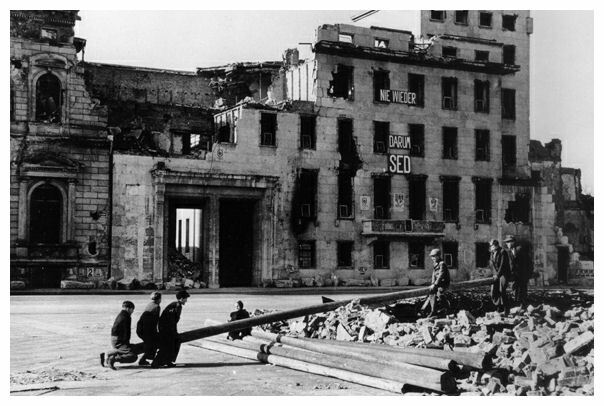 In the four-year period between 1947 and 1951, more than $13 billion of American aid was advanced to European nations for post-war reconstruction. 3. Marshall Plan aid was overseen by the ECA and remitted with strict conditions. Among them were the adoption of free-market economic policies and liberal-democratic political systems. 4. This aid enabled the post-war reconstruction of Europe. It also advanced American commercial interests by stimulating the US economy and opening up Europe for future trade. 5. 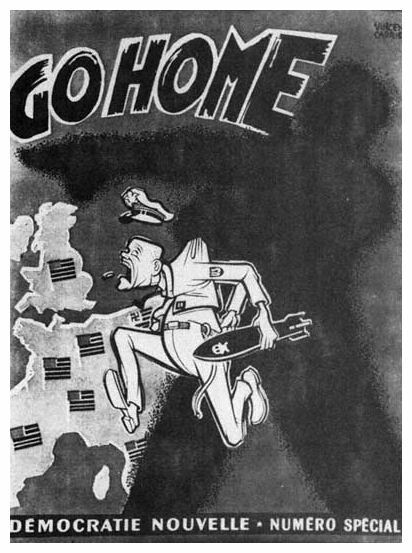 In the context of the Cold War, the Marshall Plan helped weak and war-ravaged governments and economies to recover and avoid falling prey to communist infiltration or revolution. It was also a significant propaganda device for the US. 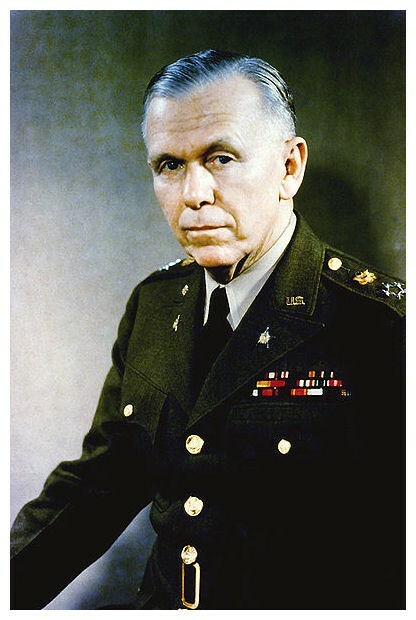 J. Llewellyn et al, “The Marshall Plan”, Alpha History, accessed [today’s date], https://alphahistory.com/coldwar/marshall-plan/.